Designed for multi-purpose functions, Distrepark Sdn Bhd’s sales gallery is fast becoming the preferred venue for NGOs and Government agencies in hosting CSR events. 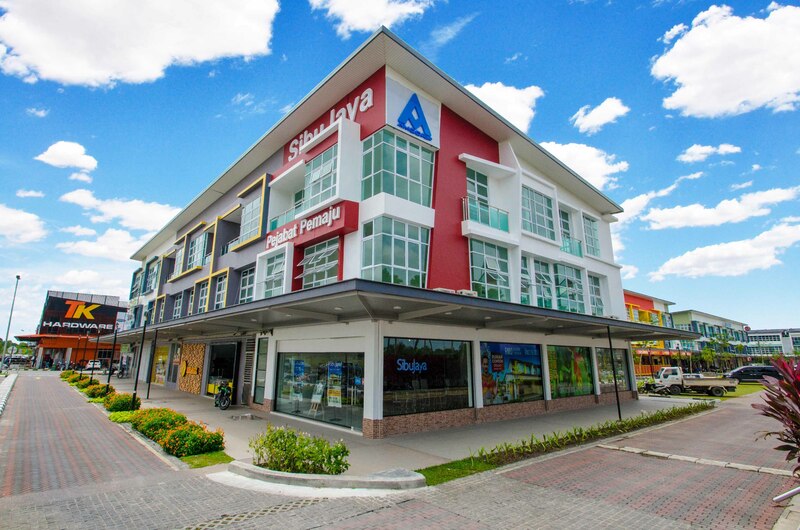 Located along the main boulevard leading into the vibrant Sibu Jaya township in Sarawak, it has played host to four major events since opening in August this year. The first two events on Aug 31, saw Minister for Housing & Local Government YB Datuk Dr Sim Kui Hian planting the 8,888th tree in Sibu Jaya after declaring open the sales gallery. This was preceded by the Ministry of Health’s Blood Donation Drive in the morning, organised by two community activities centre – United People’s Activity Centre and Miri Youth Activities Centre. The third and most recent event – again under the auspices of the Ministry of Health – was hosted by a combination of Lions’ Clubs in Sibu. The free health screening project was held on Nov 4. Next was the final blood donation drive for 2018, held on Dec 9 and hosted by UPAC again. 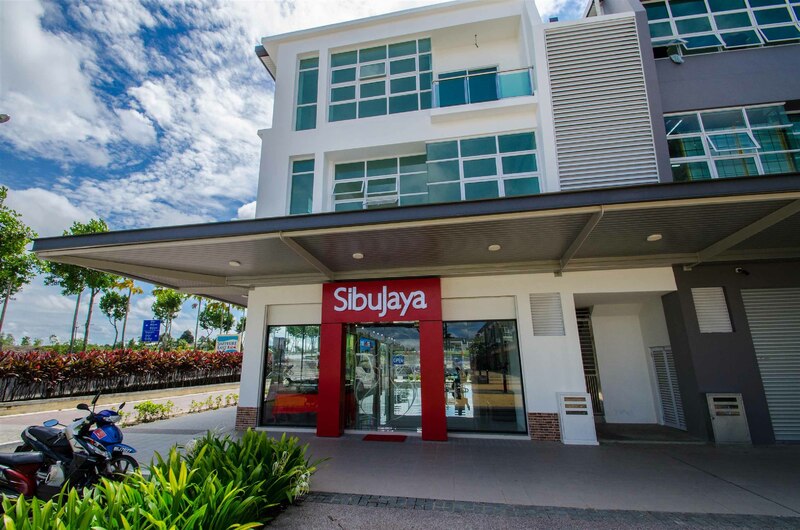 The youth organisation has confirmed it would hold a twice annually blood donation drive in Sibu Jaya as part of its CSR programme in ensuring the Sibu Hospital’s blood bank is well stocked especially during festive seasons. Other NGOs currently in discussion with our team to host more CSR events in Sibu Jaya included the Rotary Club, Junior Chamber International (JCI) Malaysia, Toastmasters International, Lions Clubs International and corporate organisations such as SugarBun, Doremon Supermarket and Everwin Supermarket. These organisations like the fact that the sales gallery was designed in an ultra-chic and modern minimalist manner which enabled easy access for the people and practical usage of the wide space. Students from the township are also converging near the Sales Gallery during the school holidays to practice their dance moves and engage in leisurely activities such as skateboarding and street soccer. For more information on the events lined up for 2019 at the Sales Gallery please contact 084 – 235888.